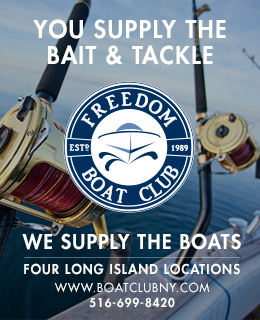 Western Long Island Sound Fishing! Stripers, fluke, blues, blackfish, porgies and more! First timers, serious fishermen, and families are all welcome! Fish or just cruise the protected western Long Island Sound, NY waters from Manhattan’s East River to Connecticut. Sharpen your skills and learn about the techniques, tactics and gear used to catch the big fish. No prior fishing or boating experience is necessary.